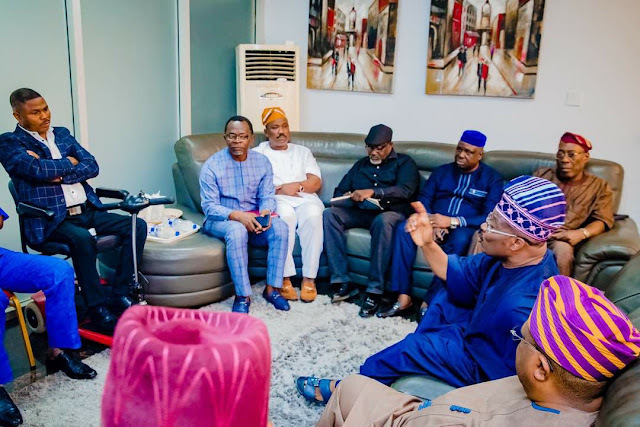 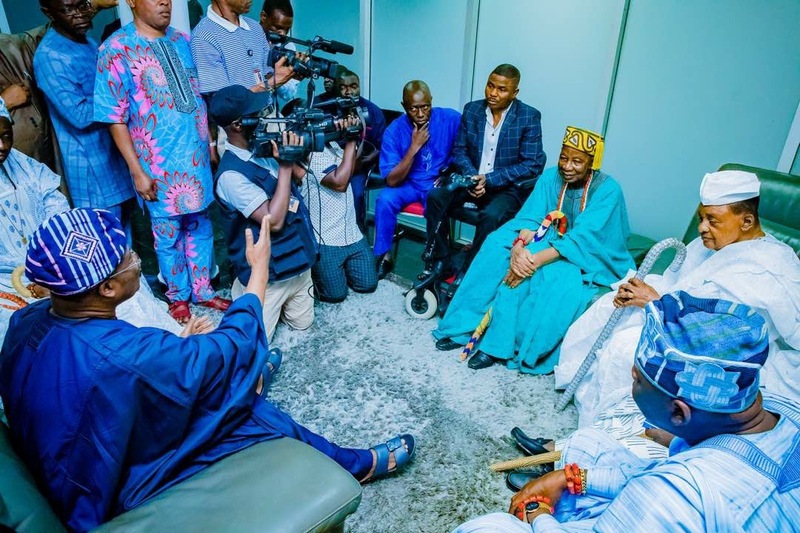 Having neglected the irritants who made him see himself as a politician, the brouhaha between Musician, Yinka Ayefele and Governor, Oyo State Ajimobi has been been put to an end by Alaafin of Oyo and other kings. 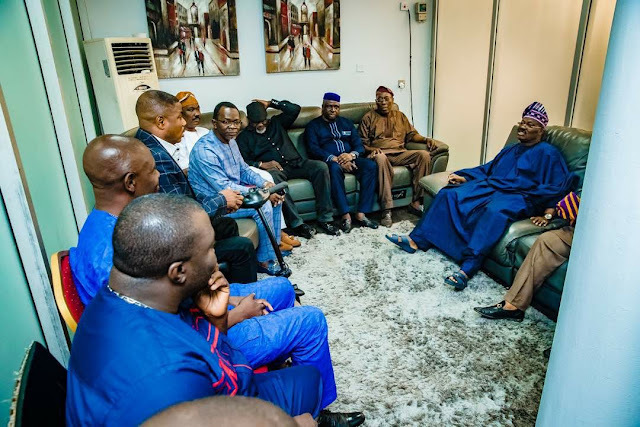 The meeting which held at the office of the Governor was the first after the demolition of Ayefele’s building. A source told Godfreytimes that Ayefele has been cautioned by Iku Baba and other Royal fathers. 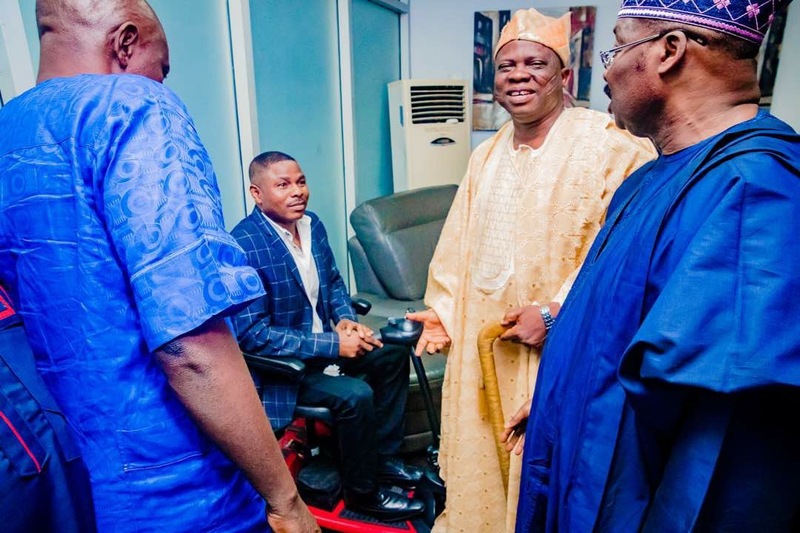 The source added that those in the know say that Ayefele has just done the needful.